Recientemente 2K actualizó NBA 2K19 con el parche 1.07 incluyendo cambios que afectan directamente a los "custom rosters" creados por la comunidad. Esto provoca que todos los cambios realizados en camisetas, accesorios, colores de equipo, arenas y demás se vean revertidos al estado por defecto. Esto no afecta a los usuarios que jueguen offline, sólo para los poseedores del juego comprado en Steam. 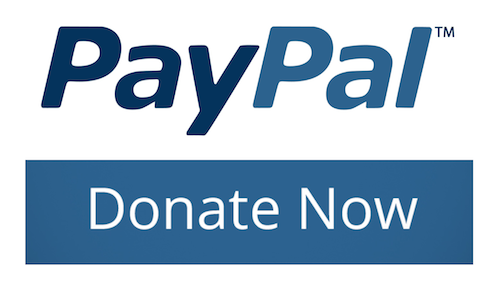 La solución consiste en reemplazar el actual .exe que tengáis actualizado por 2K por el de la versión 1.06 que podéis descargar en el enlace de a continuación. 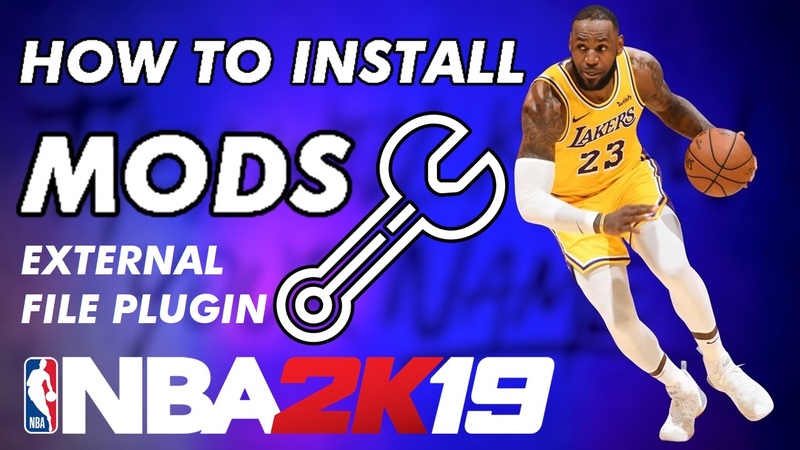 Recently 2K updated NBA 2K19 with patch 1.07 including changes that directly affect the "custom rosters" created by the community. This causes that all the changes made in jerseys, accessories, team colors, arenas and others are reverted to the default state. This does not affect users who play offline, only for the owners of the game purchased on Steam. 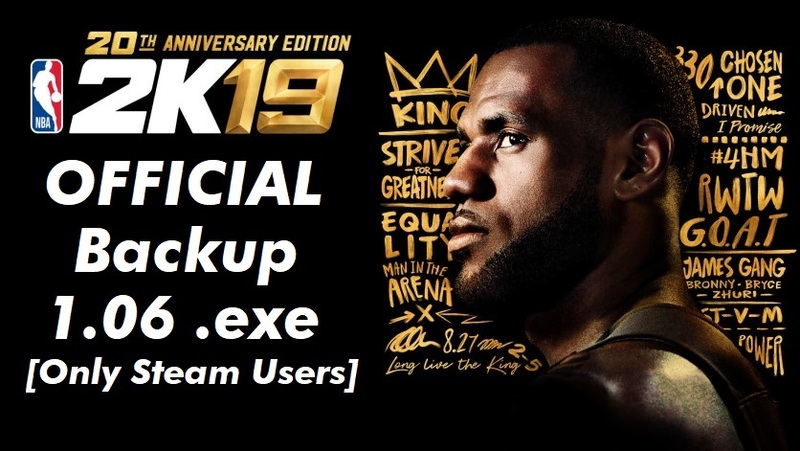 The solution is to replace the current .exe that you have updated by 2K by the version 1.06 that you can download in the link below. What if I'm an offline user but updated to 1.07 CODEX. Do I still need to install this? Sir can you upload the 1.07 patch for offline users?